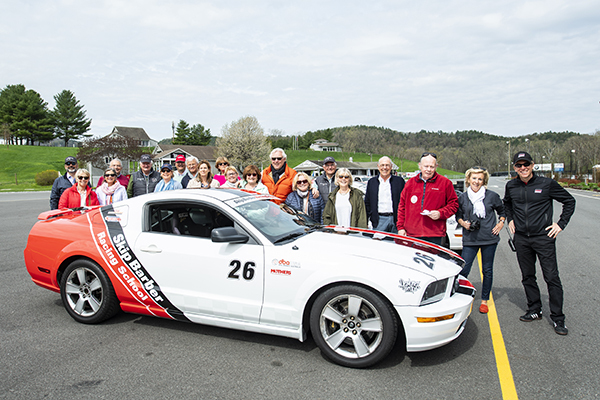 Skip Barber Corporate Events are offered at the most popular race tracks and vacation/destination locations around the country. We can customize our events around your specific needs – entertainment, team building, motivation, confidence-building, education, or safety. We offer Group Driving Programs to teach critical driving skills while having flat-out fun and we offer Group Track Programs to give your employees or clients a high-performance experience in a low-pressure environment. What can a Skip Barber program do for you? Call 866-932-1949 or email [email protected] for more information!